Lindsey Fitzharris is the creator of the popular websites The Chirurgeon’s Apprentice and Grave Matters, and the YouTube series Under the Knife. She writes for The Guardian, The Lancet, and other publications. She received a doctorate in the History of Science, Medicine, and Technology from the University of Oxford and a postdoctoral research fellowship from the Wellcome Trust. 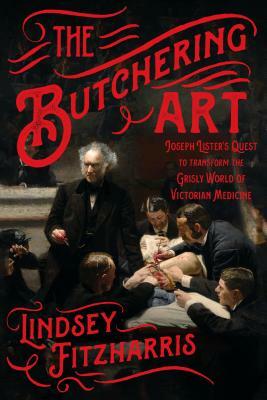 The Butchering Art: Joseph Lister's Quest to Transform the Grisly World of Victorian Medicine is her first book.